We get many people in our office post-divorce. Going from a two-income household to a one-income household is never easy; one person now pays bills previously split between two individuals. Sometimes, you may have been a house supported by one income, but now that same income is supporting two households due to support payments. 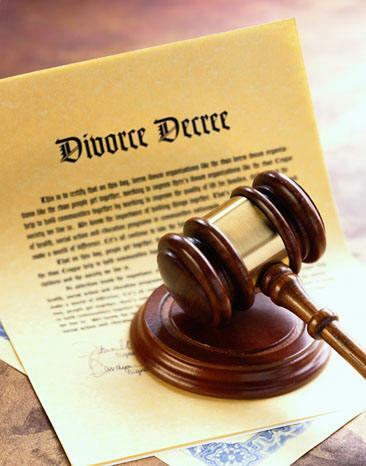 Tack on attorneys fees, moving expenses, and related costs, many people are swimming in debt after a divorce. These issues are hard enough to deal with alone, but combine bankruptcy and divorce and the equation gets even more complicated. It is no wonder why people consider bankruptcy when facing a difficult financial situation post-divorce. The good news is that bankruptcy can help many individuals with debts after divorce, but not all. When dealing with child support or alimony, the obligation will never go away with bankruptcy. That is considering a type of support and an obligation that has been determined important to ensure that your child or ex-spouse can survive. But obligations that are not considered “in the nature of support” can be discharged in a Chapter 13 case, although not in a Chapter 7 one. Non-support divorce debts are usually obligations related to the division of property and the division of debts. This is sometimes the reason we consider that clients should file a Chapter 13 case instead of a Chapter 7 one (even if they can qualify for a Chapter 7). 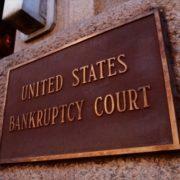 We often talk about a Chapter 7 bankruptcy for individuals who are having trouble post-divorce. Debtors file a Chapter 7, which is also called a liquidation bankruptcy, to receive a discharge that cancels unsecured debts. However, it a Chapter 7 doesn’t discharge any divorce-based debts. 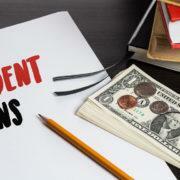 For example, if you credit card debt owed after your divorce or your own attorney’s fees, a Chapter 7 will usually help to cancel out these debts. However, if you owe your ex-spouse’s attorney’s fees or owe a debt because the divorce decree says you will pay the debt, then a Chapter 7 will not help. A common scenario is when a joint credit card owed by both spouses prior to the divorce. The divorce decree says that wife will pay the card balance and indemnify the husband going forward. 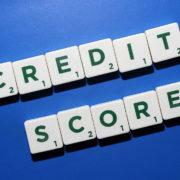 However, the divorce court cannot dictate that a credit card company cannot go after either liable party. As a result, if wife files a Chapter 7 bankruptcy, it would likely discharge the credit card company’s right to seek payment. However, wife’s obligation to indemnify husband in the future would not be discharge. Wife would still have to pay on the debt. This type of situation also occurs regularly with joint tax debt. Chapter 13 has a key advantage over Chapter 7. It has what is called a “Super Discharge.” This means certain additional things can be discharged after completion of a Chapter 13 plan. 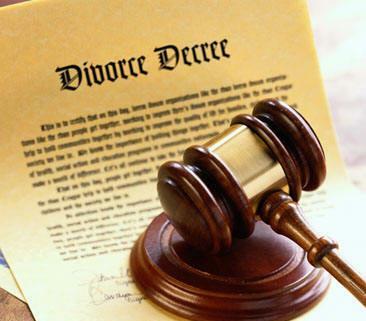 The major benefit to a Chapter 13 is that you can discharge some obligations arising out of a divorce decree. You can discharge debts dealing with the division of property and the division of debt, often called equitable distribution. You can never discharge child or spousal support — under either Chapter 7 or 13. 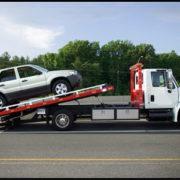 This means, if a debtor owe non-support divorce debt, the debt would be discharged at the end of your Chapter 13 case. But, all support debt would need to be paid as normal during the bankruptcy plan. If you are behind on your support, Chapter 13 can be a useful tactic to catch up on the payments. Many times in a divorce case, attorney’s fees are very high. Like previously stated, your own attorney’s fees are usually just considered an unsecured debt that can be discharged in a Chapter 7. However, attorney’s fees owed from your ex-spouse that get awarded can be tricky. The bankruptcy court reviews why the divorce court awarded the fees. If the divorce court awarded fees for work on obtaining support, the bankruptcy court will usually follow the rule of those fees being non-dischargable under all circumstances. 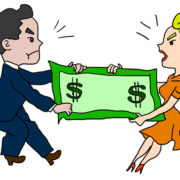 If the divorce court awarded fees for work done on an equitable distribution issue, then the bankruptcy court usually allows the fees to be discharged in a Chapter 13. This can be a contentious question, and sometimes requires a hearing in bankruptcy court to determine the proper classification if there is a dispute. If you are behind on your child support or alimony, Chapter 13 does allow you to catch up on that obligation over a period of three to five years. The court requires debtors make all support payments going forward; however, the you could spread catch-up payments out over months or years. If you are just considering divorcing, sometimes couples can avoid some of the above problems by filing bankruptcy together. Some divorcing couples file together before the divorce because it can be more efficient. For example, filing a joint bankruptcy will discharge most debt of both spouses. It also usually costs less to file bankruptcy together as a couple as opposed to apart. Regardless of your situation, you should consult with an experienced bankruptcy attorney. 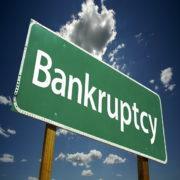 Any Chapter of bankruptcy comes with benefits and risks. Sometimes the difference of support and equitable distribution is unclear. Depending on the factors, there could be arguments supporting varying arguments. Attempting to discharge non-support divorce debts through Chapter 13 can get complicate and require a hearing or trial. Additionally, the bankruptcy codes includes many complicated requirements for Chapter 13 plans; debtors must meet these requirements in order to get a plan confirmed and eventually a discharge. Attorney Ashley Morgan is an experienced bankruptcy attorney in northern Virginia. 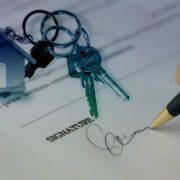 Ashley has helped many individuals handle debts through bankruptcy and divorce. 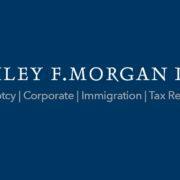 Reach out to Ashley F. Morgan Law, PC if live in northern Virginia and you are struggling managing your debts for a free bankruptcy consultation.